Cameo is a small island off the shore of Laganas, Zante.. In the daytime it is a tranquil area to enjoy your swim and a drink away from all the hustle/bustle of mass tourists. The small beach area has a pleasant atmosphere that will help you unwind and recharge your batteries. Dreaming of getting married on your own little island? Perhaps a simple setting with the sand between your toes and the waves lapping at your feet? Or perhaps something a little more elaborate with covered seating, an aisle and flower pedestals? Cameo Island has it all. Located just off the coast of Laganas this tiny island is accessed by a footbridge and pathway leading to the beach area. We usually recommend that your wedding guests arrive around 1 hour prior to the wedding, before they take their seats for the ceremony. ​The bride will arrive across the footbridge before making her entrance. After the ceremony the photographer will capture the moment with many different beach photographs. One point to consider! Due to the access to the island being via a footbridge, we would not recommend that its a suitable venue if you have any guests with walking difficulties or small children with pushchairs. There are a number of excellent hotels in the Laganas area, your wedding co-ordinator will be able to help you choose the best hotels to meet your requirements and budget. Our experienced wedding coordinators transform this island to become one of our most romantic wedding locations. Our decoration can be as simple or as exotic as you want. Getting married in paradise doesn’t have to be a dream! Please note we only offer ceremony only on Cameo Island - you can enjoy your reception at another venue. A beautiful beach setting for your wedding. DEPOSITS ARE APPLICABLE FOR ALL WEDDING PACKAGES (30% OF YOUR WEDDING PACKAGE OR MINIMUM £500, WHICHEVER IS HIGHER). ALL DEPOSITS ARE NON-REFUNDABLE IN THE CASE OF CANCELLATION (WITH NO EXCEPTIONS). On 4th August 2016 and our dreams came true when we got married on our own private island, with our beautiful 3 month old baby boy (an extra special guest after years of fertility treatments) and our family and friends by our side, on the beautiful Cameo Island in Zakynthos. 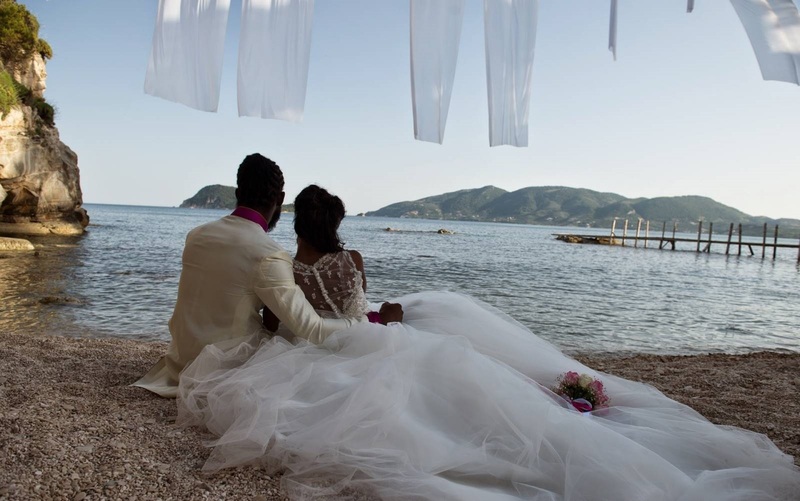 Why Book Your Perfect Wedding Abroad with us? We are the UK’s leading weddings abroad specialists and so your wedding abroad is in safe hands. We have the widest range of overseas wedding locations, with over 800 venues throughout our website there is a destination to suit everyone and have our own wedding coordinators in many locations. 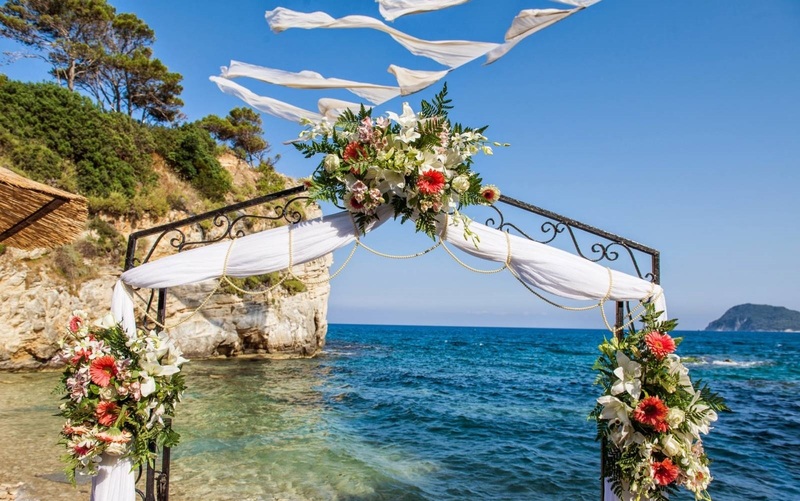 Based in the UK, our Weddings Abroad Specialists are highly trained and very experienced, they will be on hand to help you chose your perfect destination and the dream venue for your wedding. You can be certain of excellent service, competitive travel prices and value for money as well as many exclusive benefits from booking with the UK’s leading Weddings Abroad Company. Award-winning service to help you plan your wedding abroad. Financial Security and Peace of Mind – we are members of ABTA and ATOL protected. Your own unique online wedding profile to help you plan all the details. Our Concierge Team in the UK will be here to support and assist you. Our Overseas Wedding Co-ordinators will be in touch to help you plan all of the details. We check your legal documents prior to departure to ensure they are correct. We are part of the Celebration Travel Group – The World’s Leading Specialised Wedding and Honeymoon Company to give you complete peace of mind. To discuss your wedding abroad, why not speak to a Wedding Specialist today – call 0808 168 1210 or 01543 439398 from your mobile. 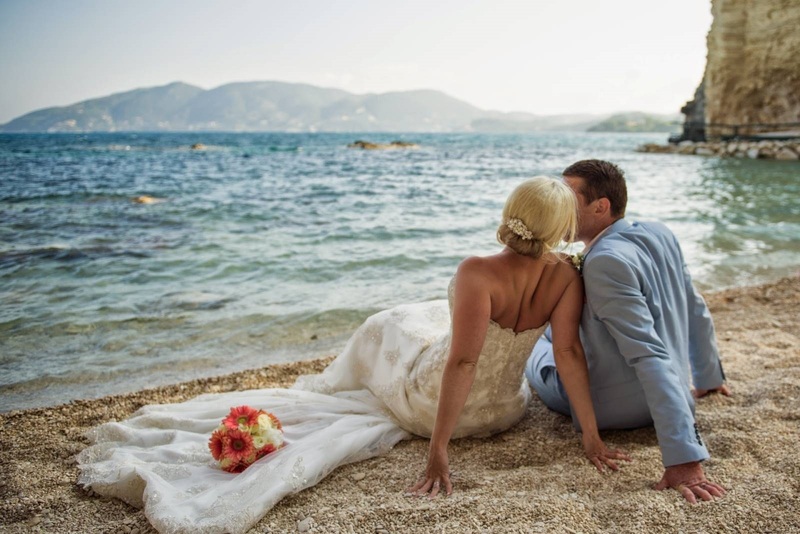 Documentation will need to be translated into Greek (the costs vary per island and our Wedding Concierge will be happy to advise on the costs for your chosen island). PLEASE NOTE: If you are not a British Passport Holder then additional documentation and translations may be required depending upon your nationality. Please call our Wedding Concierge to discuss your individual requirements. 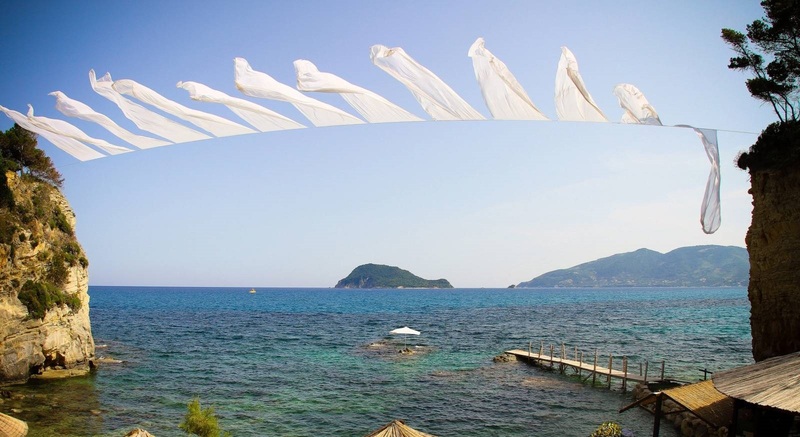 Cameo Island in Zante is one of my favourite venues in Greece as it is so romantic. I have arranged many beautiful weddings to this unique location. There are not many places in the world where you can hire your own private island and arrive by boat (if you wish).